We are able to offer our customers a variety of solar panels which include monocrystalline, polycrystalline and hybrid solar panels, with outputs over 340w, in either silver or black frames. Due to continued research and development panel manufacturers have managed to take the average panel output from 185w in 2010 to 275w in 2018. 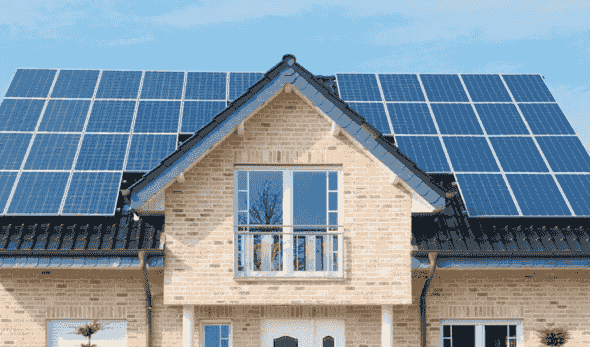 All our panels are MCS certified, and Tier One, so you can be confident that an installation from UCS Renewables meets strict industry standards. The warranty period for many panels has seen an increase from 10 years up to 15 years and we are expecting this to increase further. We install LG, Trina, Panasonic and Perlight to name just a few. 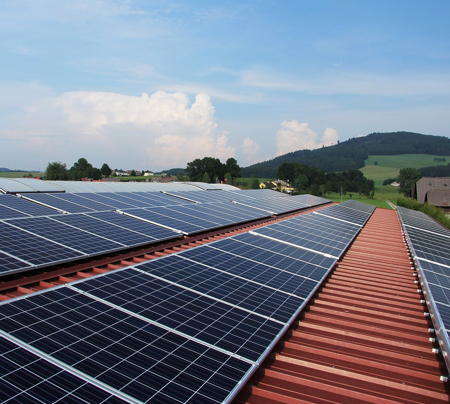 We are accredited to install Sunpower panels, one of the most efficient panels available. They have recently introduced their standard sized Maxeon 400w panel, a truly ground breaking achievement for the industry.